Kauai Golf means golf surrounded by the lush, natural beauty of Kauai at the Kiahuna Golf Club in beautiful, sunny Poipu Beach. World renowned architect, Robert Trent Jones II, skillfully included many ancient remnants of an authentic Hawaiian village into his design, where you will experience the course’s beauty and a sense of the enduring history of the islands and Kauai. 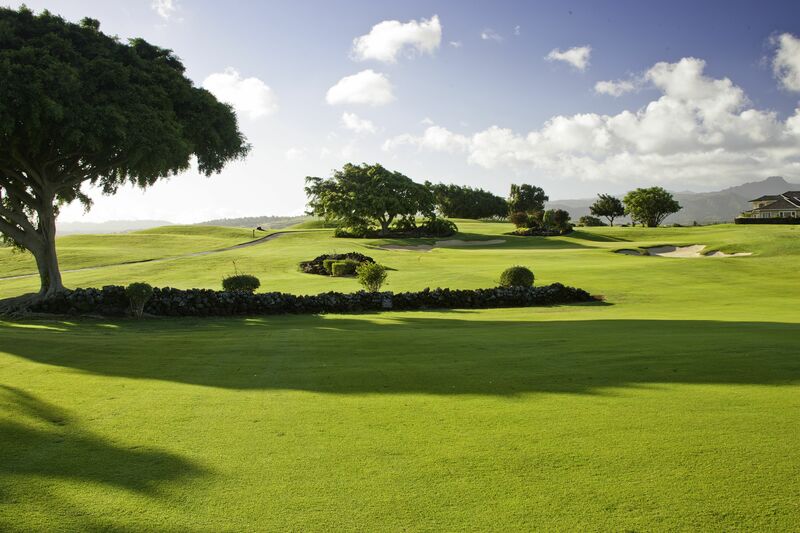 Kiahuna Golf Club offers challenging resort golf within a fascinating area of ancient Polynesian archeology. Enjoy your game surrounded by the lush, natural beauty of Kauai and its historic, Hawaiian culture. We proudly offer premium apparel brands including Adidas, Under Armour, Oakley and many others. In equipment, we offer brands like Titleist, Callaway, FootJoy and many more. Our friendly staff is on hand to give you the best service and help you make a purchase whether it’s simply a sleeve of golf balls or an entire set of clubs. Loved this course – fun layout and well maintained. Golf shop staff were fun and friendly! Beautiful course that is not pretentious. We play this course every time we come to Kauai. One of my favorite courses anywhere.